Love Reese's peanut butter cups? You'll love our peanut butter pie! 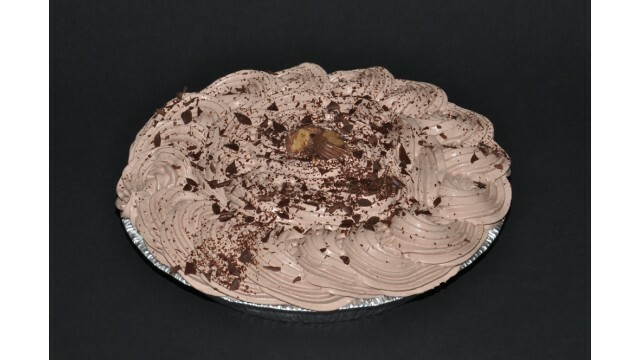 We fill an oreo cookie shell with peanut butter cream, top it with chocolate mousse and finish the whole thing off with chocolate whipped cream just in case you didn't get enough chocolate!